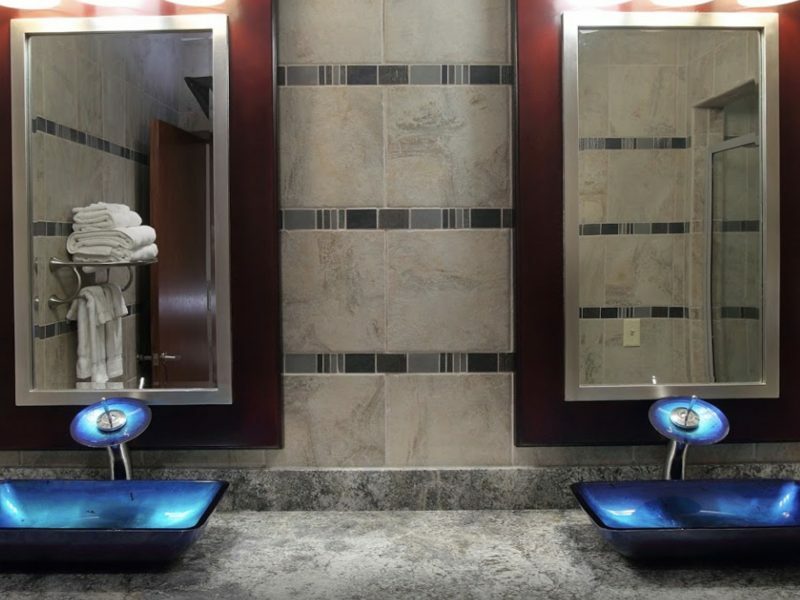 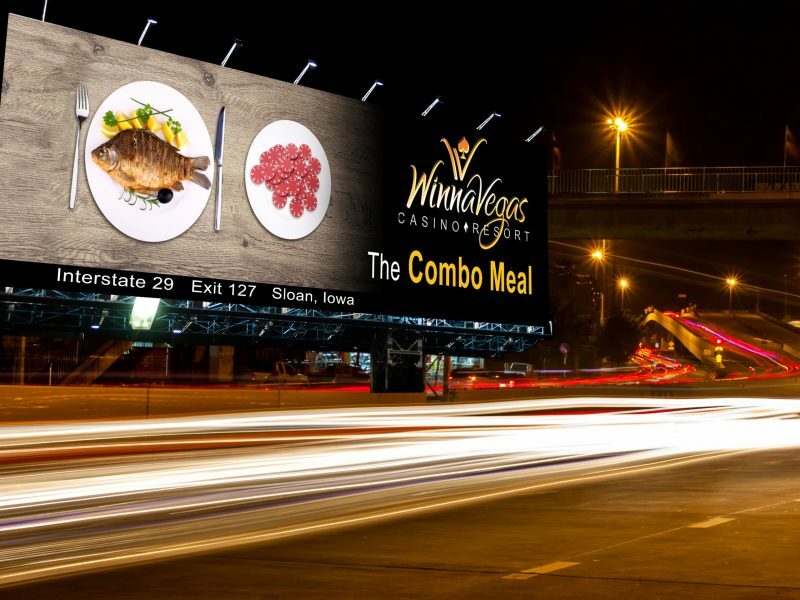 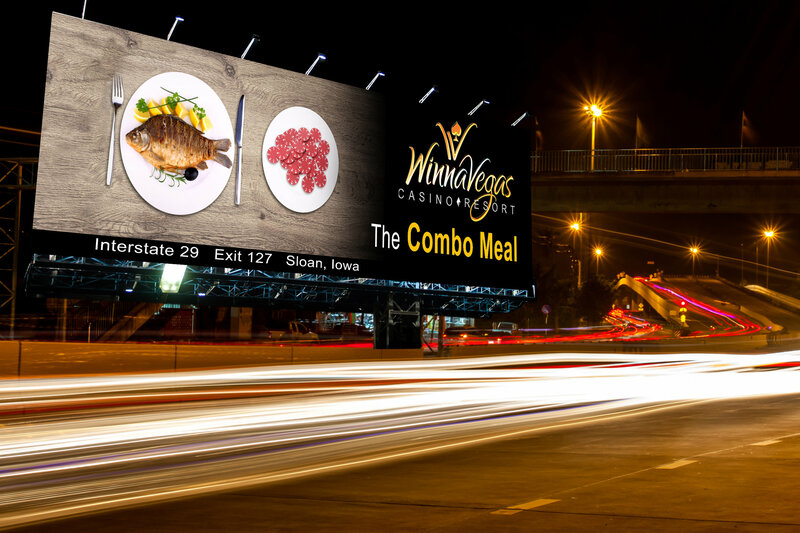 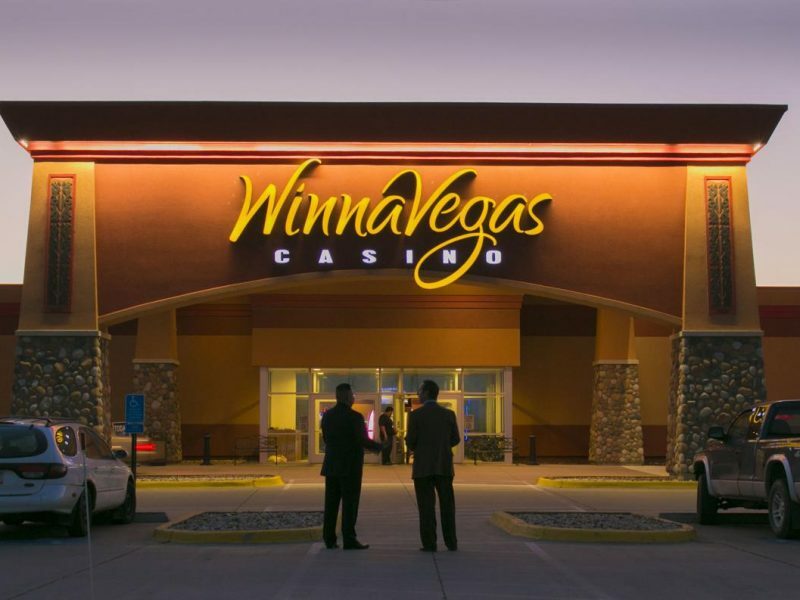 Sloan, Iowa -WinnaVegas Casino Resort is owned and operated by the Winnebago Tribe of Nebraska. 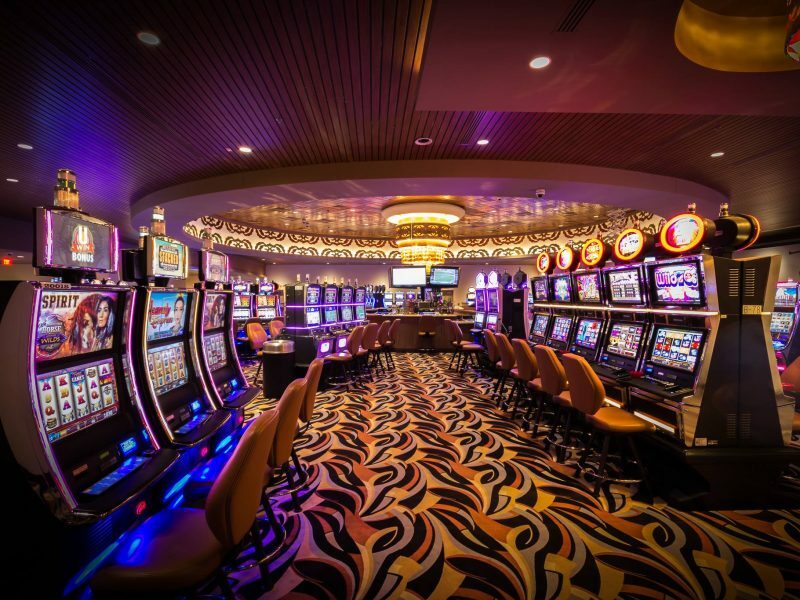 The Winnebago Tribe first arrived in northwest Kentucky around 500 BC. 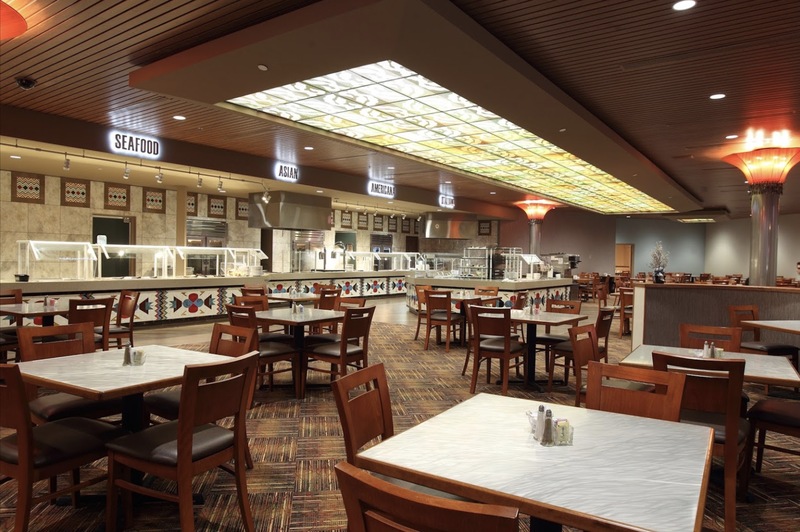 Their ancestors settled in Nebraska in the 19th century following a number of migrations and treaties with the United States. 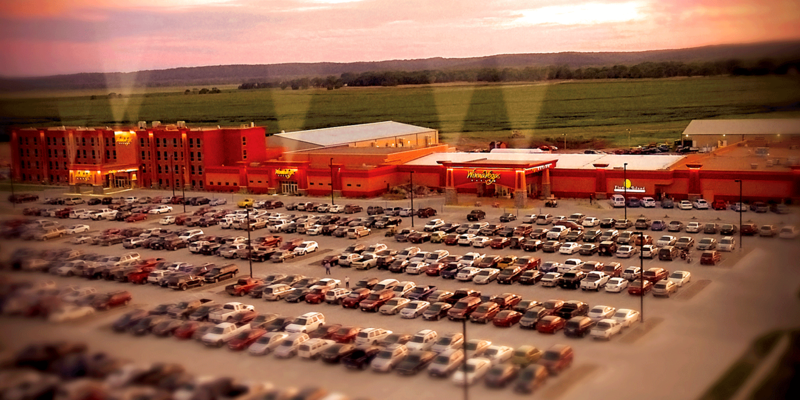 Today, they seek to preserve the Winnebago heritage, history, language and culture throughout their community. 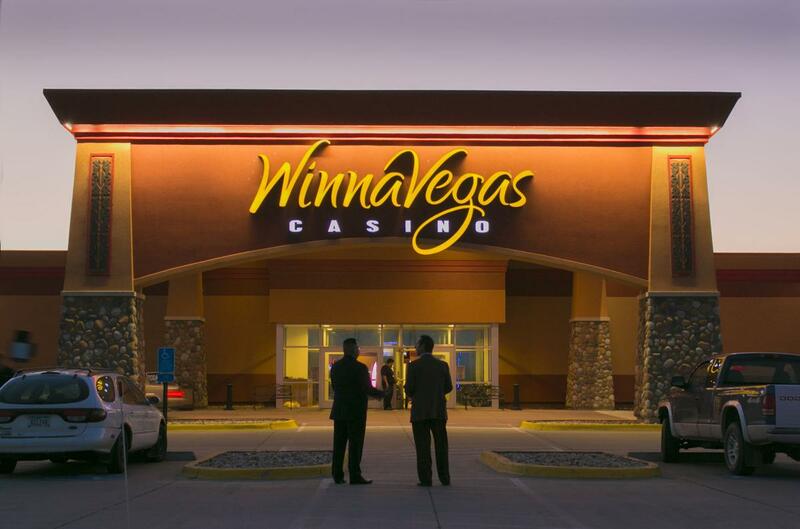 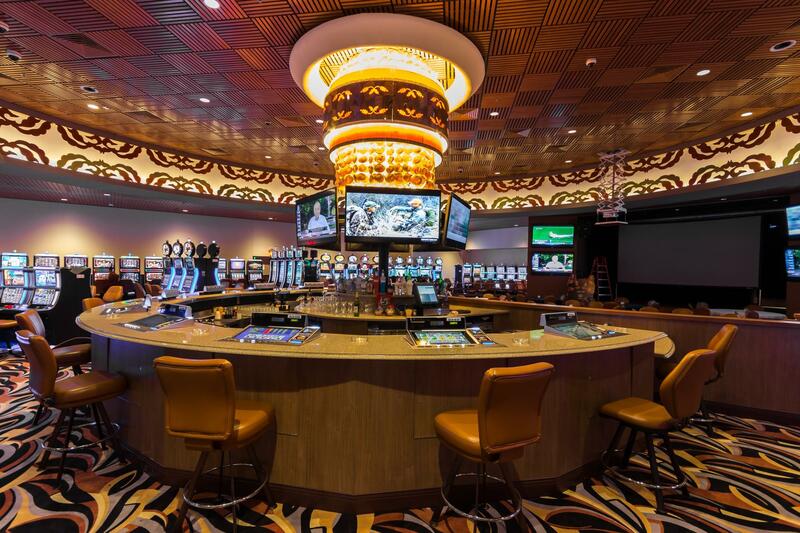 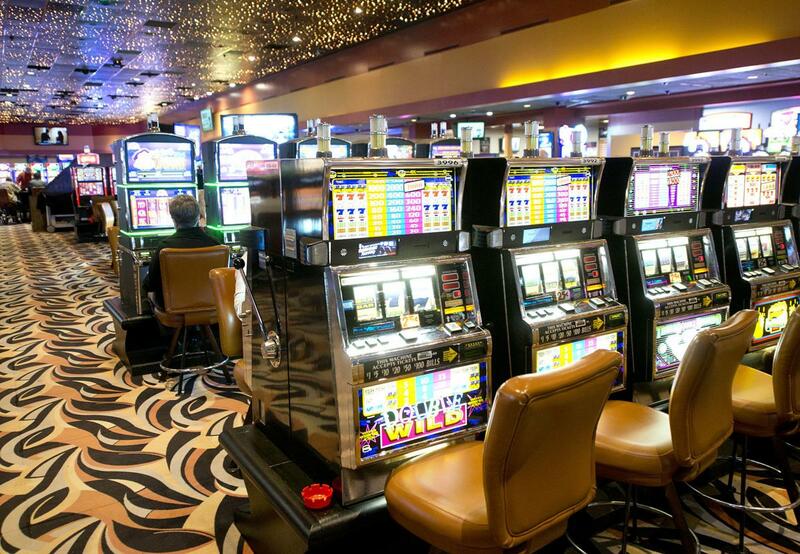 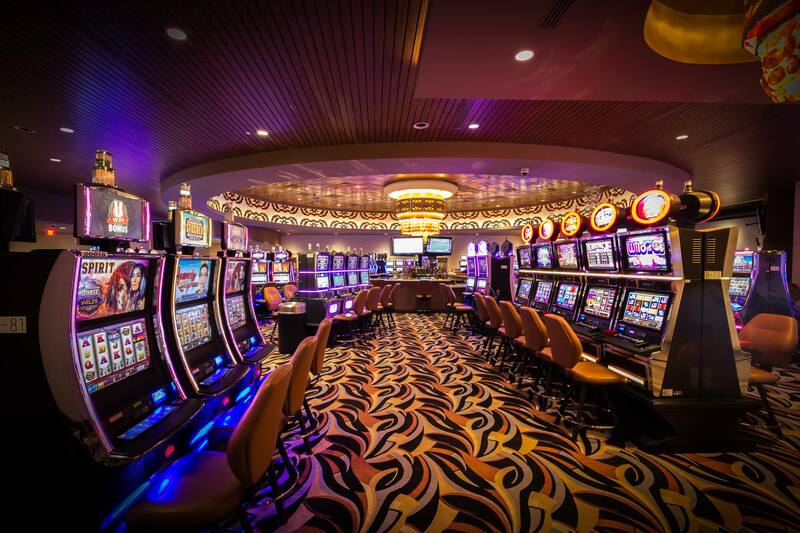 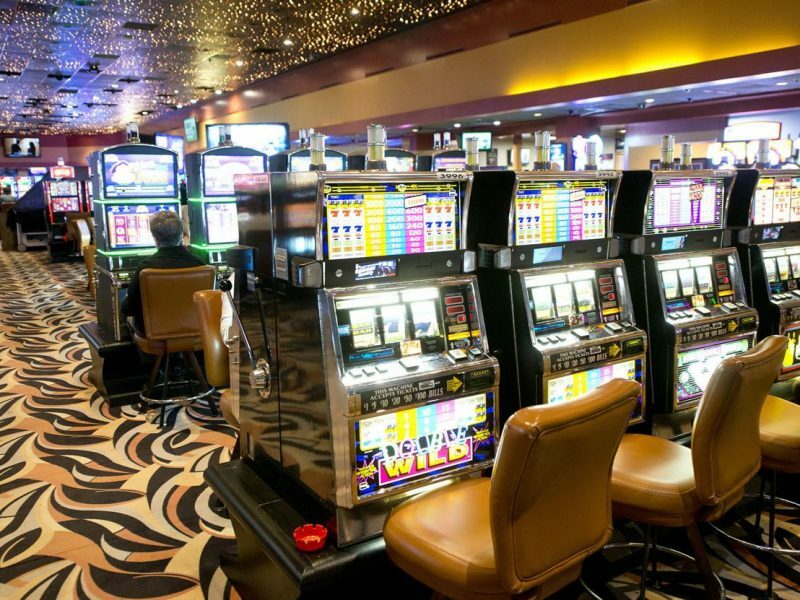 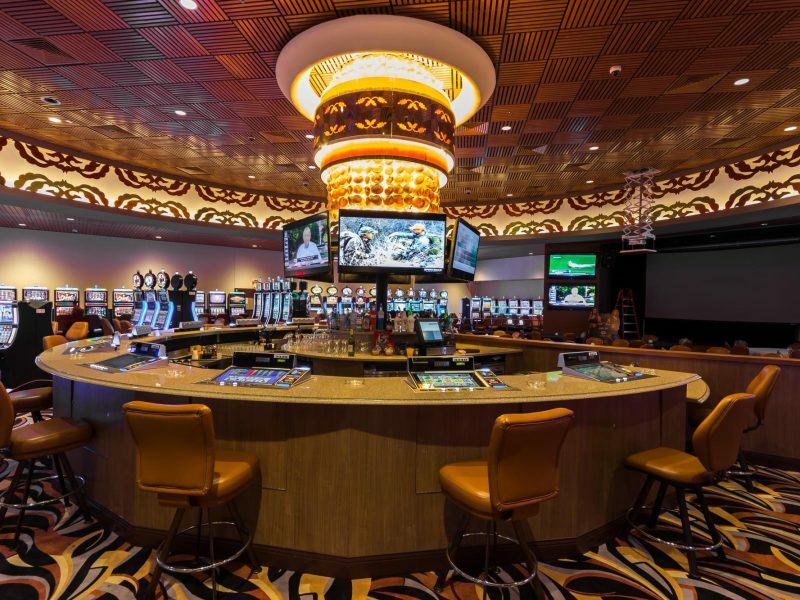 Opening in April 1992, WinnaVegas has grown over the years to become the largest gaming floor in the area. 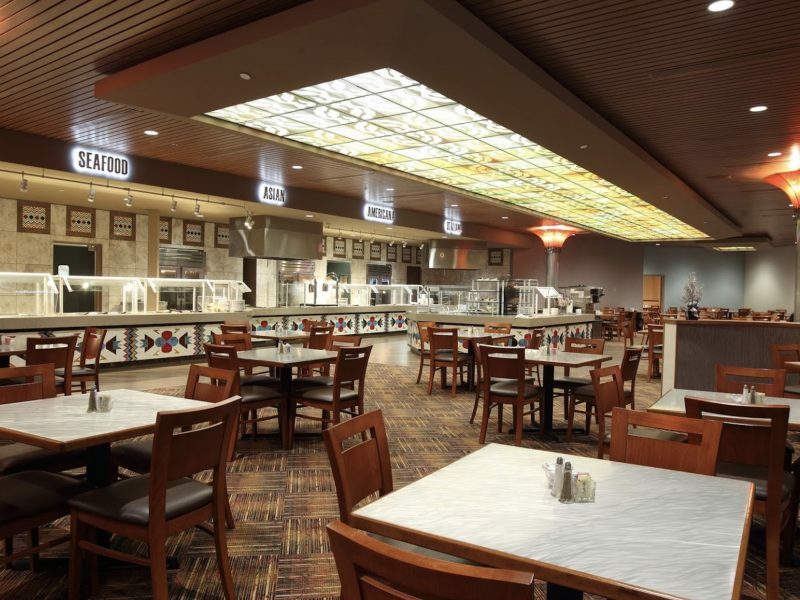 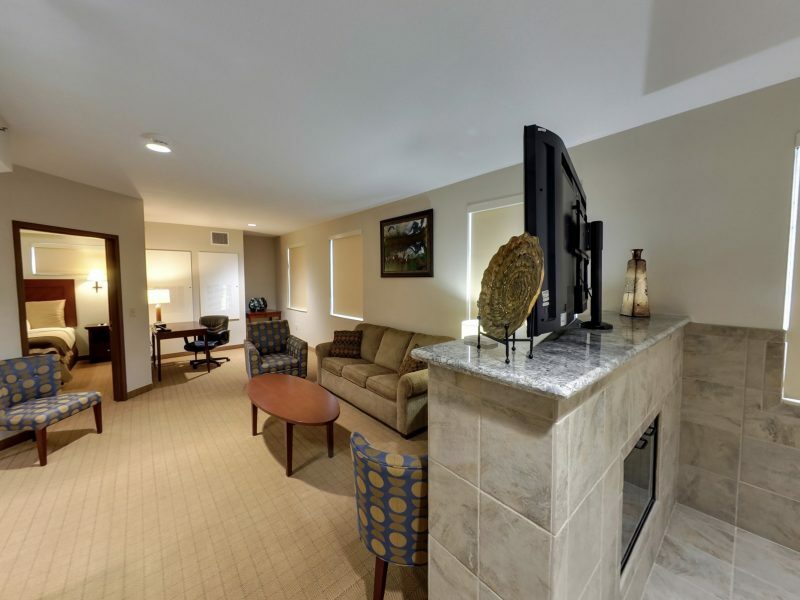 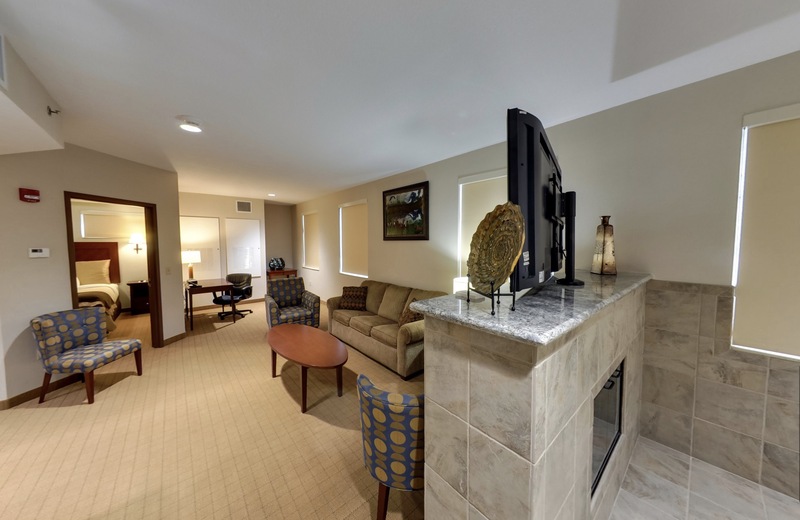 They also feature a beautiful hotel, large bingo facility, delicious dining options, a spacious event center and multiple meeting rooms.